To round off the year I will be returning to the lovely market town of Ledbury in Herefordshire for Designed for Christmas, now in its 11th year. 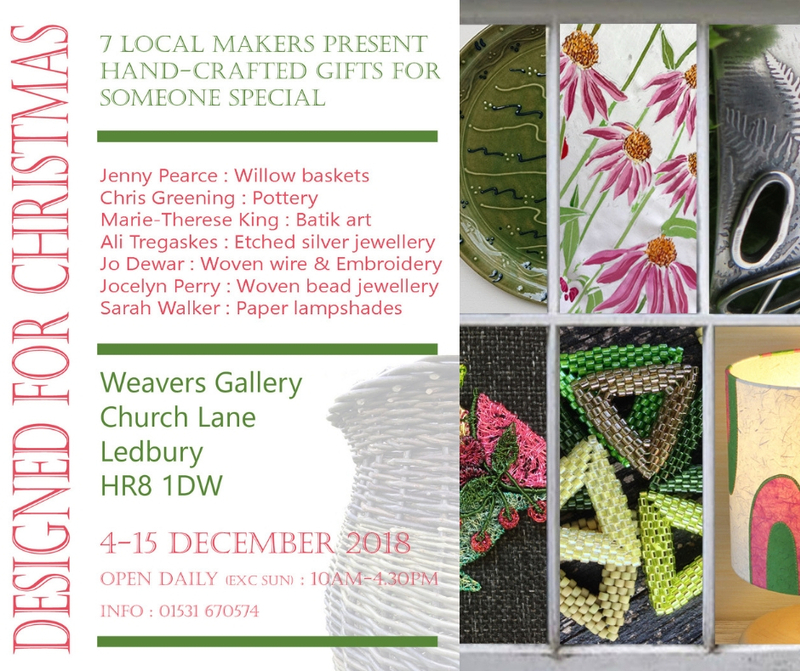 It’s a super mixed exhibition in the upstairs Weavers Gallery in Church Lane, where I combine my lamps among the creations of six fellow local makers. I’ll be showcasing new lampshades handprinted with my linocut cottages and beach huts, alongside OS map lamps and stitched and cut patterned lampshades. With its abundance of quality independent shops and cafes, you could plan a special day out in Ledbury to coincide with your visit to our show. 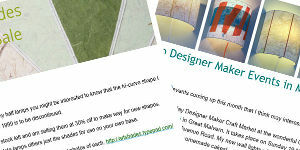 Two artists will be on hand each day to welcome you, talk about the work on display and help with your purchases.